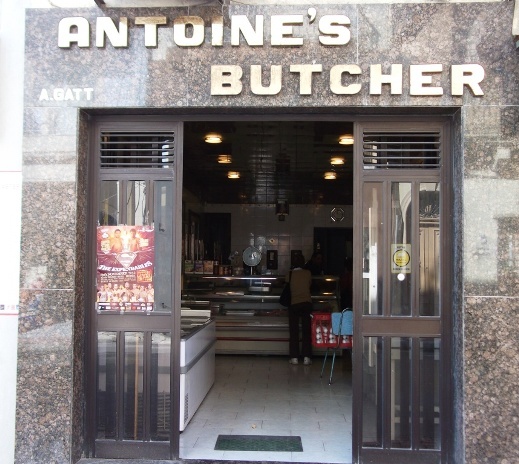 Antoine’s Butcher, Triq San Pawl, St Paul’s Bay SPB 3419 As your local butcher in St Paul's Bay we are open daily from 7.30 - 12.00 and 4.00 - 6.30 Mon-Fri plus 7.00 - 1.00 on Saturdays. 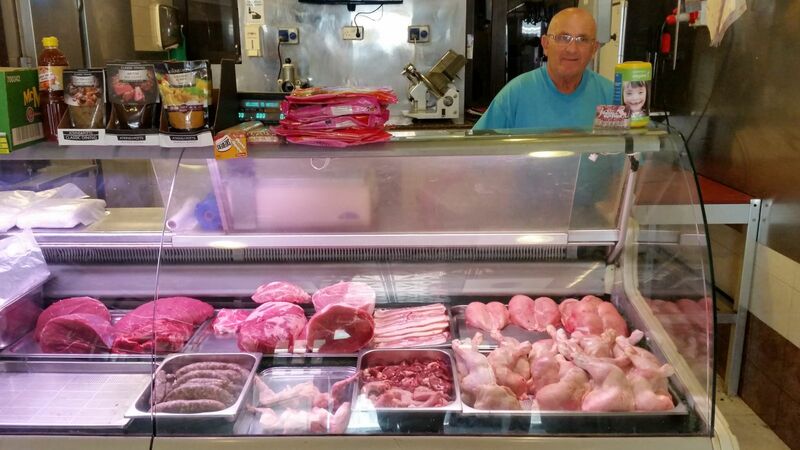 Choose from our excellent selection of daily fresh meats including rabbit, chicken, pork, beef and lamb. 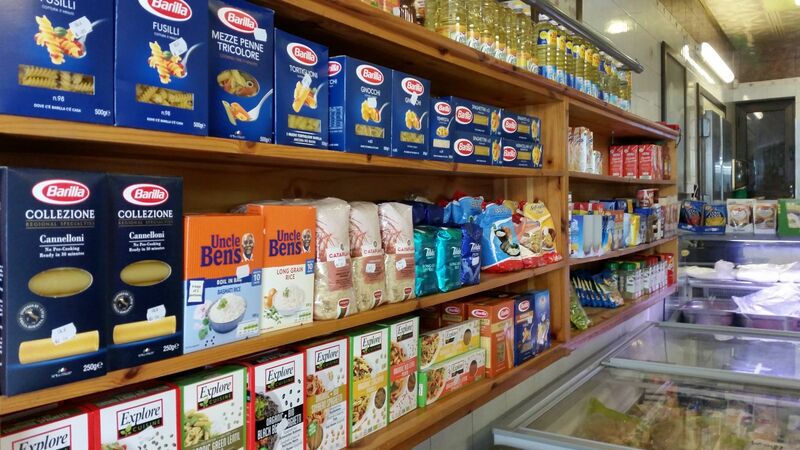 We also stock frozen goods plus a range of sauces and general cooking ingredients. 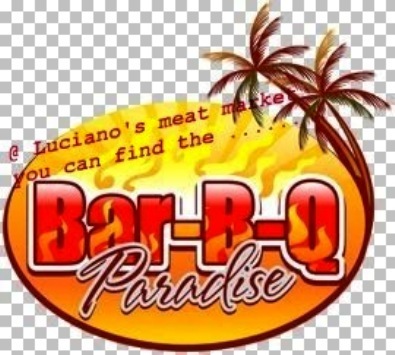 Located near HSBC St Paul's Bay branch. 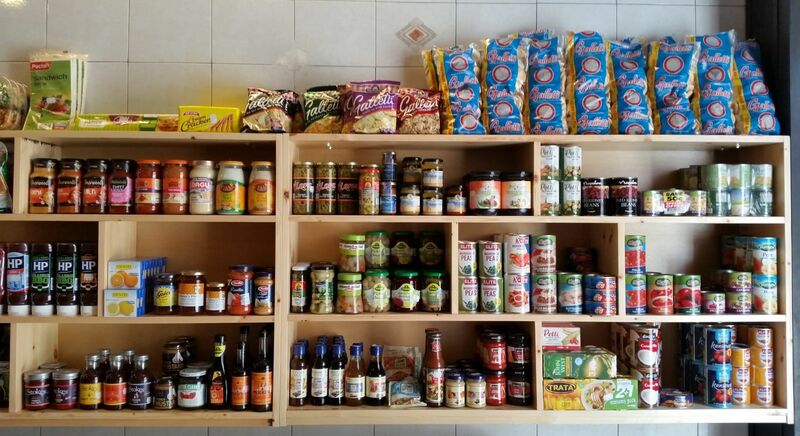 Tel: 27581500. 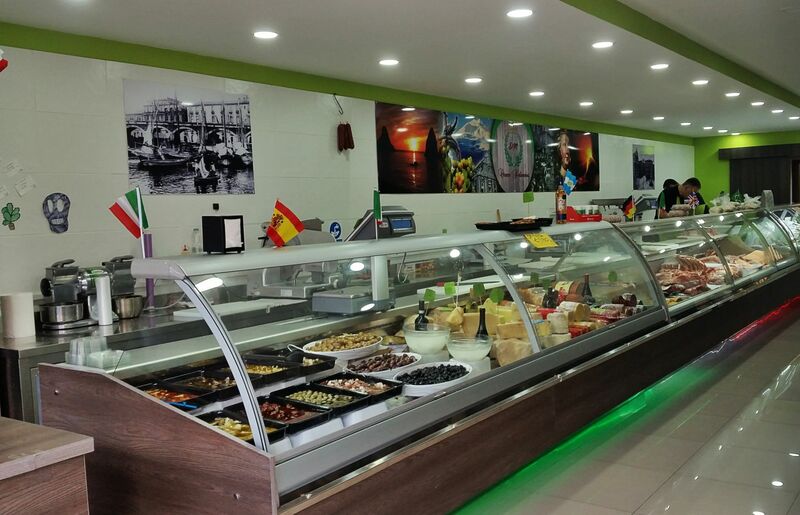 Chef’s Choice, Triq il-Mosta, St Paul’s Bay SPB Tel: 21574015. 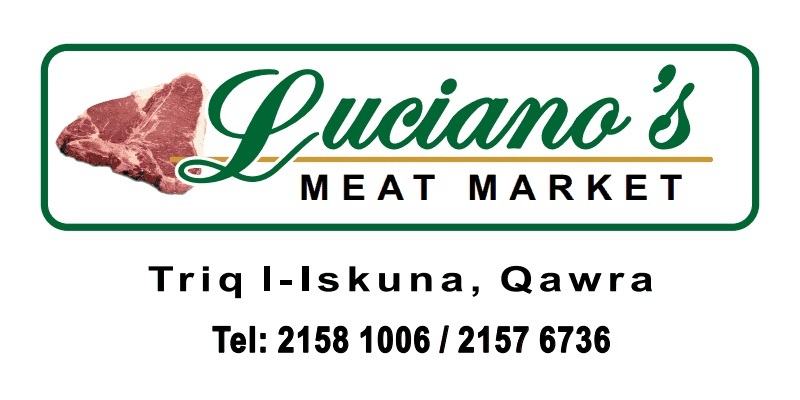 Luciano’s Meat Market, Triq l-Iskuna, Qawra SPB 1242 We specialize in B.B.Q & 'homemade' products, various burgers & sausages, kebabs, marinated steaks, glazed chicken pieces, glazed lamb & pork ribs, stuffed boneless rabbit, rabbit burgers and much more. 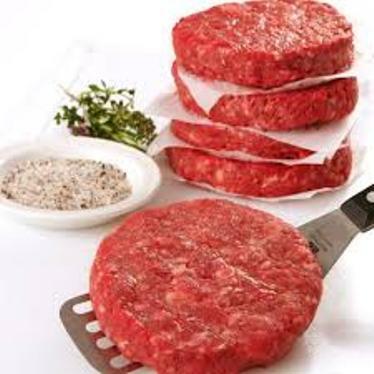 Our shop has fresh meat cuts coming in daily & our opening hours are Mon-Fri 7am-6;30pm & Sat 7am-12.30pm. (Winter Mondays til 12:30pm ) Tel: 21581006 / 99888382. 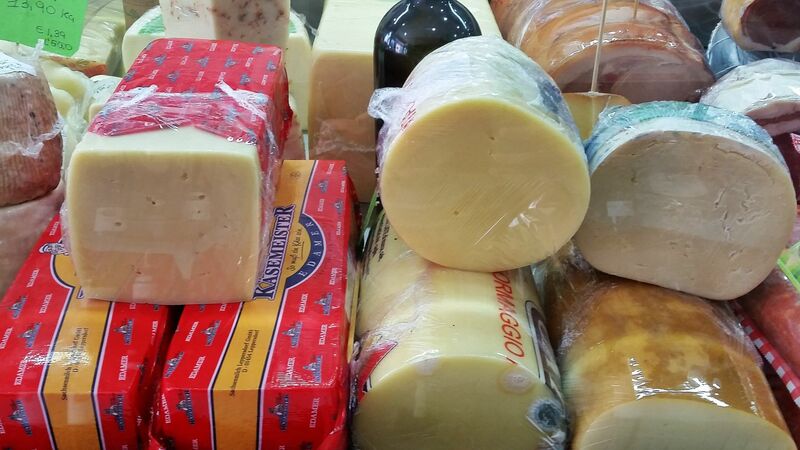 M J M Butcher, 37,	Triq il-Kahli, St Paul’s Bay SPB 3012 Tel: 27575099. 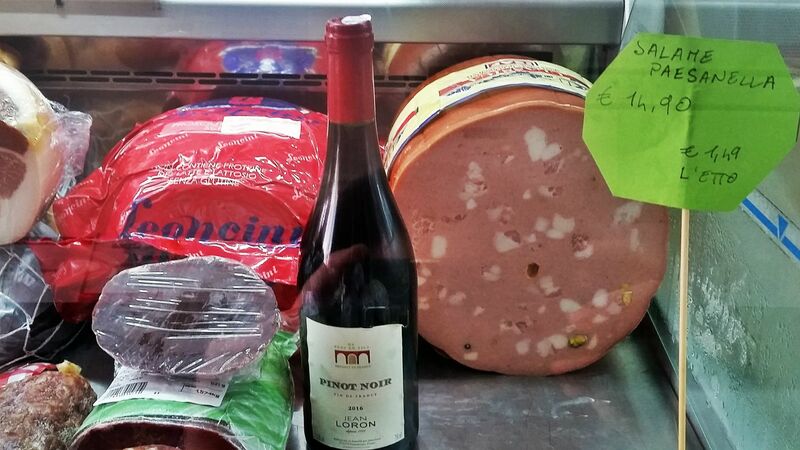 Meat Point Butcher Outlets, c/o Scott’s Supermarket,	Triq Burmarrad, Burmarrad SPB Tel: 99229833. 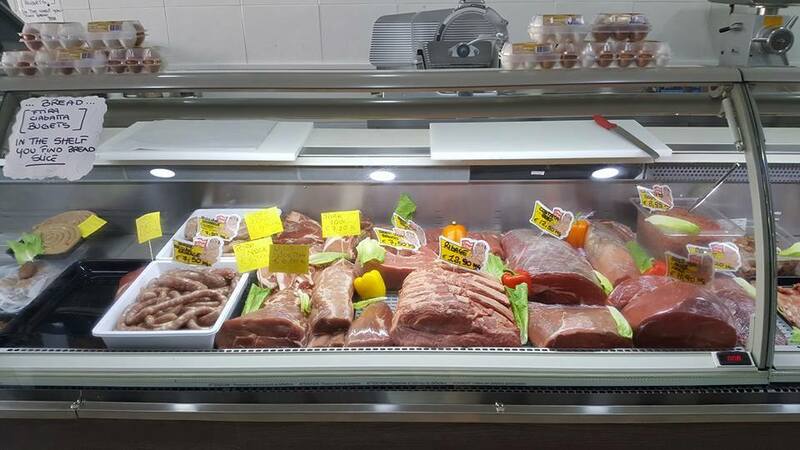 Modern Butcher, 114 M,	Triq San Pawl, St Paul’s Bay SPB 3417 Tel: 21574267.